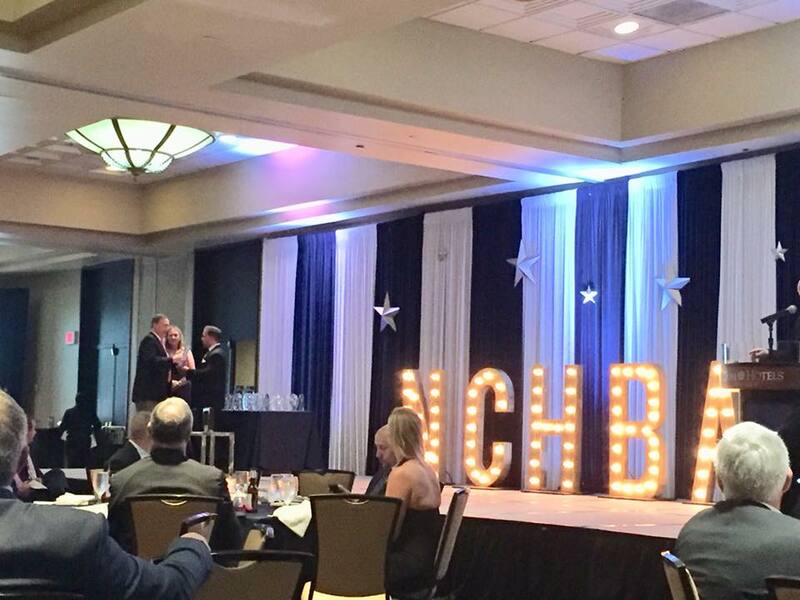 L and L of Raleigh Wins NCHBA Building Company of the Year! 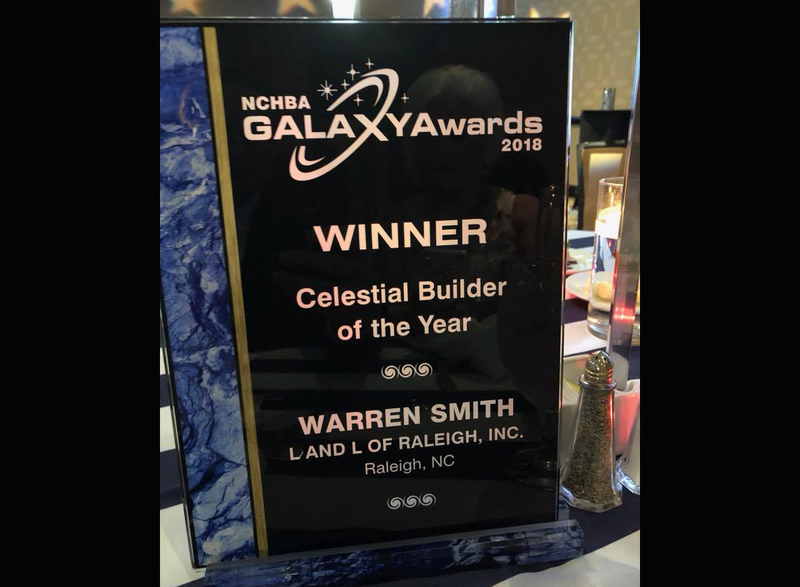 L and L of Raleigh was honored by being named Celestial Building Company of the Year at the North Carolina HBA GALAXY Awards at a gala ceremony at the Omni in downtown Charlotte. The GALAXY Awards are an opportunity to recognize top achievers in new home sales in North Carolina. 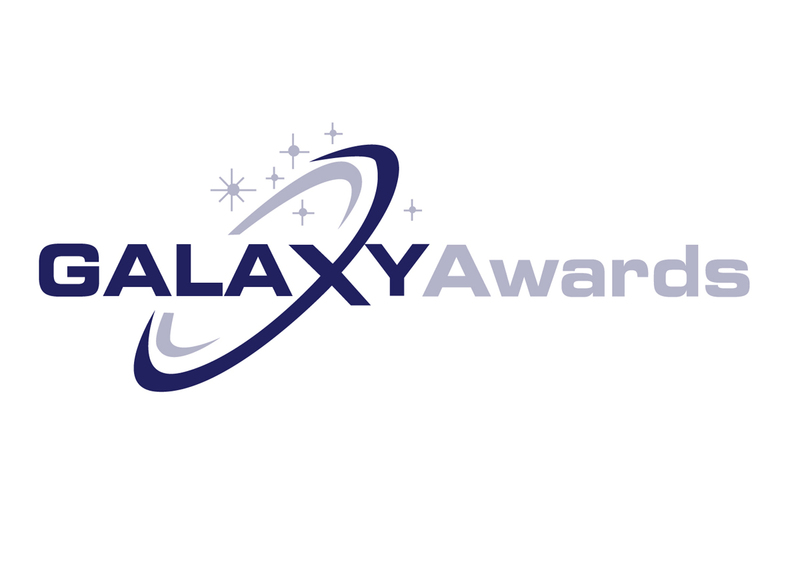 The Galaxy Awards were open to anyone who is a member or whose company is a member of NCHBA. NCHBA, with more than 14,000 members, is the largest residential construction trade association in the United States. For more than a decade, L and L of Raleigh has won multiple awards in MAME, STARS and every Parade of Homes. 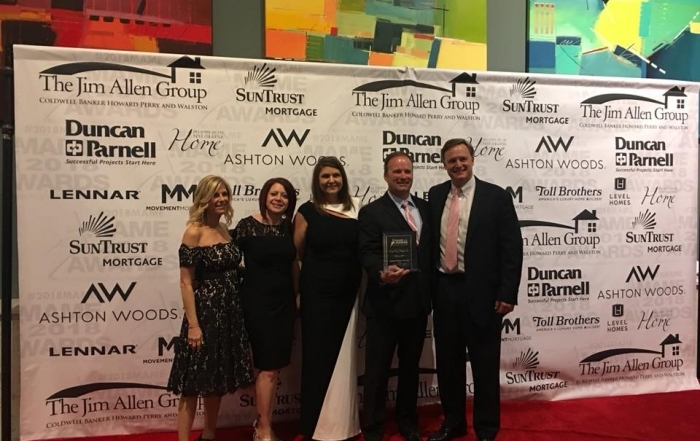 They were named Building Company of the Year for the 3rd time at the 2018 Triangle SMC MAME Awards. 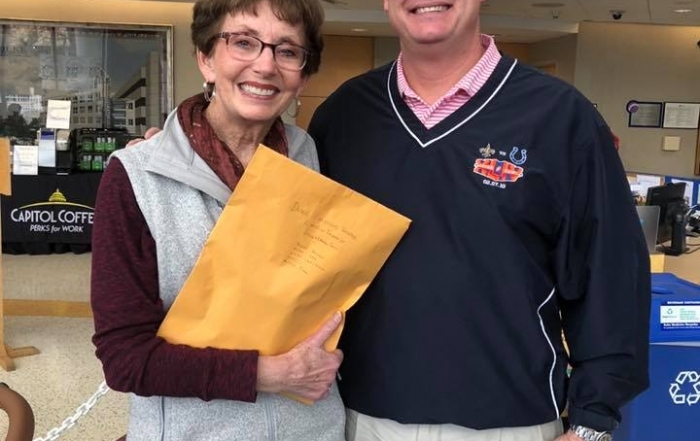 They are only the 2nd company to be named HBA Builder of the Year twice, and were named NC Distinguished Builder of the Year in 2013 and MAME Building Company of the Year in 2011 and 2013. 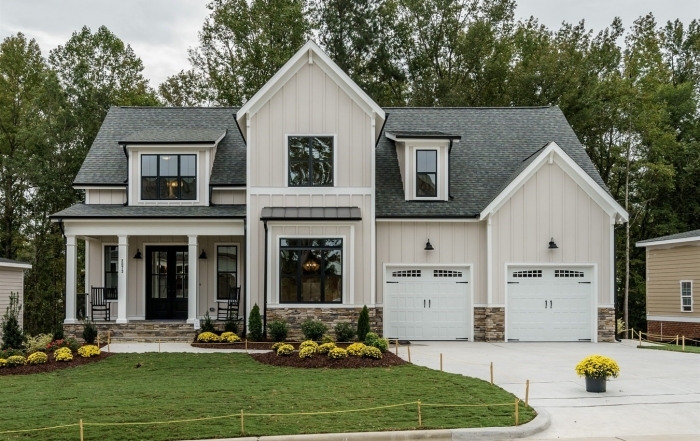 In 2012 They won Parade of Homes Gold in all 3 categories they entered, and topped that in 2013 by becoming the first “Parade Full Sweep” winning Gold, Silver & Bronze in a single category. 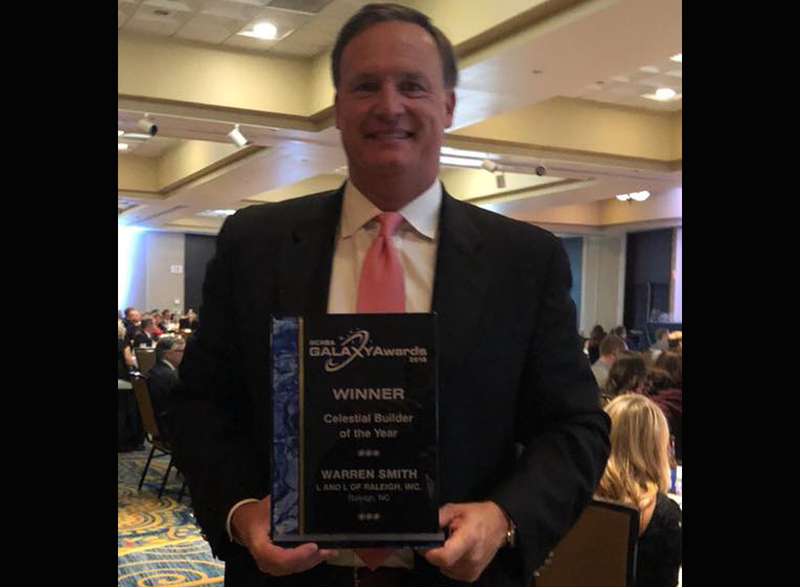 Warren Smith of L and L of Raleigh was honored in 2017 with the Judy Richardson Parade of Homes Lifetime Achievement Award.